Muddy says: One of the top women’s fashion boutiques in the UK, Courtyard has a dedicated following of stylish ladies throughout Surrey and beyond. 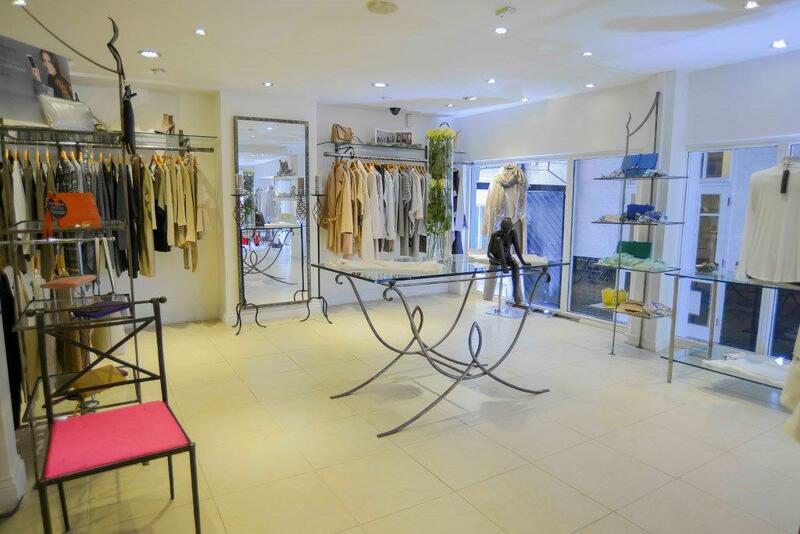 A luxury boutique in the heart of Guildford, Courtyard was opened in 1996 by Julia Jaconelli who possesses a love of style and a passion for discovering new designer collections from all over the world. 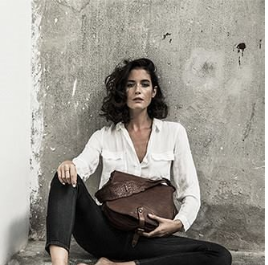 One of the top women’s boutiques in the UK, Courtyard has built up a dedicated following of stylish ladies of all ages from not just Guildford but the whole of Surrey as well as further afield. It’s no great surprise really – the store was awarded the prestigious Draper’s Best Independent Boutique in the UK in 2017. With a great reputation for customer service and super-sleek styling, you’ll also find a brilliantly curated designer collection from labels that include 360 Sweater, 120% linen, Cecilie Copenhagen, Mos Mosh, Sara Roka , Mala Alisha, Ana Alcazar, Campomaggi, Charli, Essentiel Antwerp and Riani among others. It’s all about glamour and luxury at Courtyard, but in an understated and sophisticated way. You’ll find Courtyard in a cobbled street known as Angel Gate right next to the Angel Hotel. This historic area is where the coaches and horses used to pull up whilst their passengers stayed at the Angel Posting House. Angel Gate can be accessed from Guildford High Street or North Street.